Best Perfume Brands to Keep Your Bridal Story Alive! A fragrance that can remind you of your wedding day and nothing else, it must be one that makes you smell dreamy. So, here we are with our favourite picks that are simply worth it. The irresistible red flacon is a rage among women. 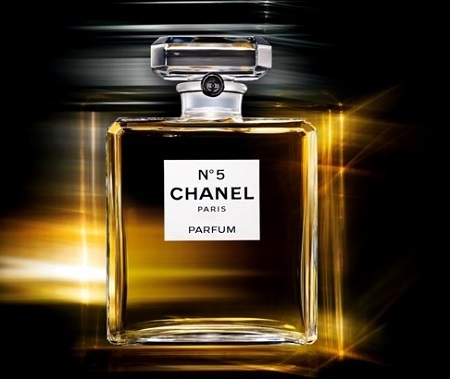 The softness of licorice, neutral almonds, and flowery middle notes are mixed with vanilla and tonka bean at the base. This is one unique concentration that has created sensation across the globe and talks about a love that induces passions in the night. 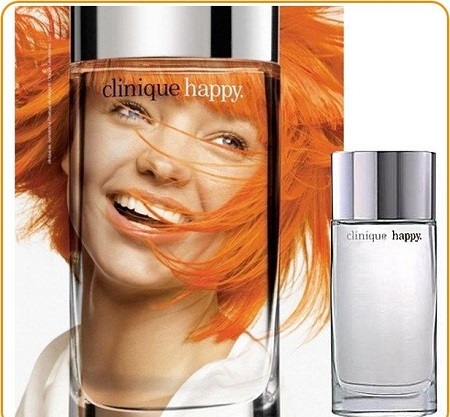 A sparkling scent full of love, life, and laughter for a modern-day woman, this sweet and daring floral scent of Happy by Clinique is balanced by fruity notes in the top, flowery in the middle with an edgy feel at the base. This fragrance provides an experience which is passionate and unforgettable and will surely help you relive your “I Do” moments. Women pass this on as a legacy, Chanel No. 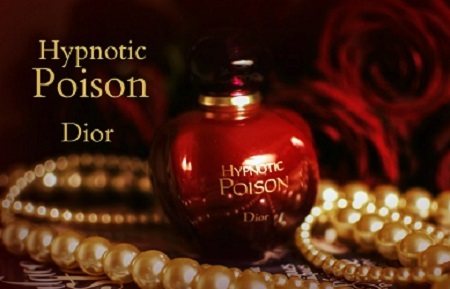 5, opens with a fruity blast and develops into the intoxicating floral heart and settles with a dark woody base. Ernest Beaux is the nose behind this aroma that evokes feelings of excitement in every aspect of life. Breezy and sparkling, this fragrance rejuvenates your olfactory organs. The fruity notes introduces you to freshness and then unfolds the harmony of rose, bamboo, and jasmine. With a floral, fruity character and musk at the base, Dolce and Gabbana Light Blue should be the perfect choice for summer brides. The gorgeous business lady launched this perfume that takes you to a magical tour. It has an intense aroma that is impeccably light and yet infused with rich, subtle fresh notes. It will be a divine second skin which is guaranteed to enchant an overwhelming tune when you walk down the aisle. Leaving home without a spritz of perfume did no woman ever! You can’t leave your charm and sensuality behind.